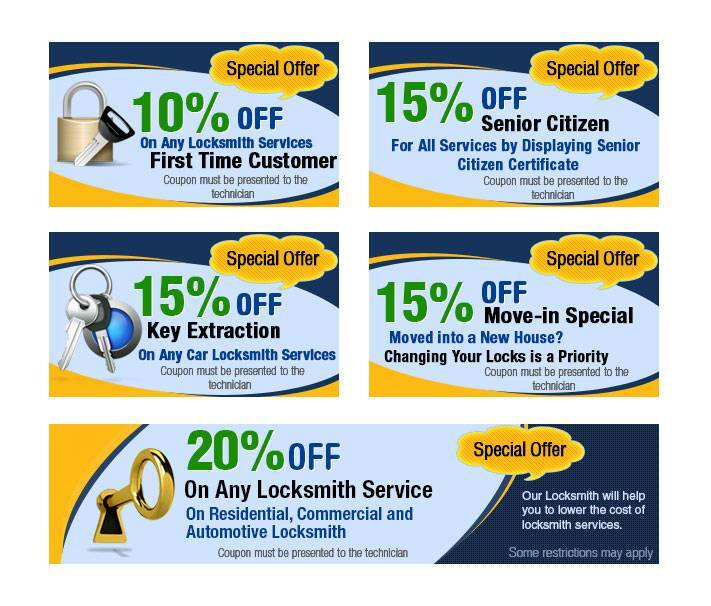 At West Mifflin Locksmith Service , our way of thanking our loyal customers is giving them discounts so that they can get access to high quality locksmith services for even lesser prices. Our discounts are available to you so that you can finally upgrade the locking system that you have been putting off for years! 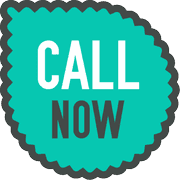 Call us today at 412-533-9230 and ask for your discount. Don't wait for a tragedy to strike before you spring into action.